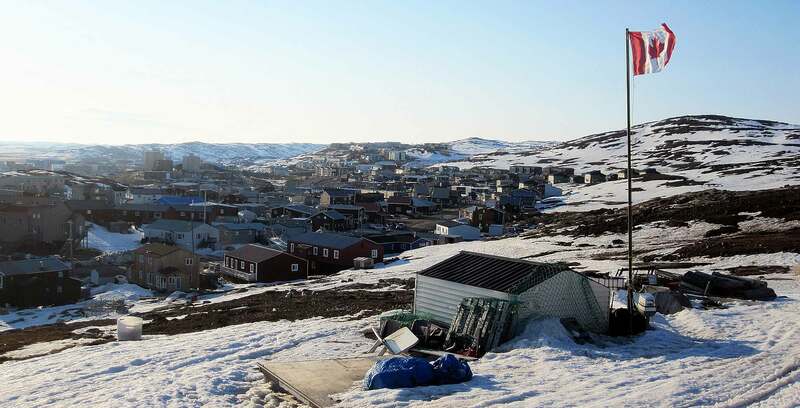 The City of Iqaluit has announced plans to build a data hub in response to a new high-speed broadband network that is set to arrive in October. Currently, Nunavut’s capital city uses satellites for internet connection, which can often lead to a lag. Once the upcoming network is installed, Iqaluit aims to create a data centre — a bank of servers — that will house an internet exchange point to connect businesses and governments to each other. This network would handle everything from certain YouTube videos being viewed to system updates from tech giants like Apple or Microsoft. The data hub will be built through a partnership between the Canadian Internet Registration Authority (CIRA) and local not-for-profit Nuvujaq. CIRA chief technology and security officer Jacques Latour told the CBC that the internet exchange point will likely start running sometime in 2019.